The Whitgift Foundation has been transforming young people's lives through its bursary scheme for over 420 years. 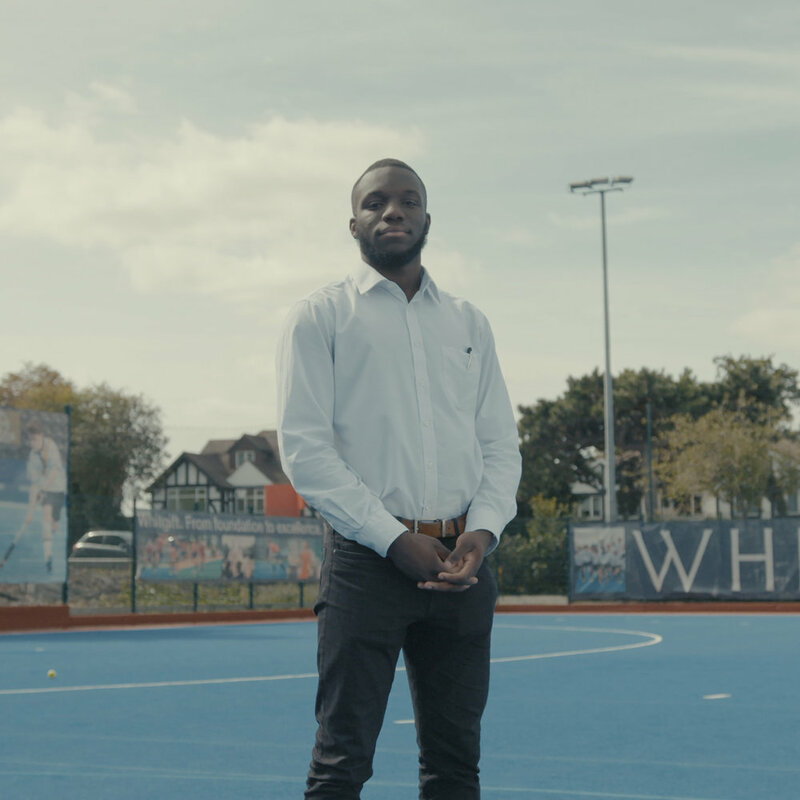 In November 2018 we launched a six-part video and digital marketing campaign featuring interviews with school leavers discussing the opportunities the bursary scheme has given them. 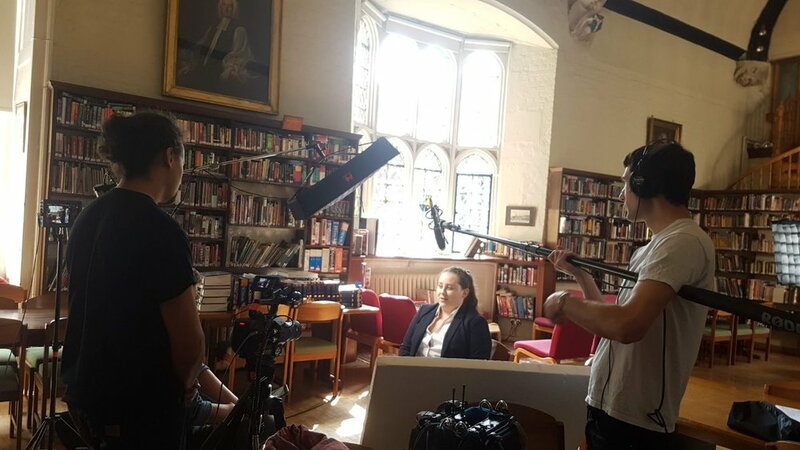 The Whitgift Foundation asked us to produce six 30 second videos of selected students, new and old, who benefited from the Bursary Support Scheme. We also delivered 5 second social media cutdown versions and a 60 second long Hero Film. Shoots took place at three locations, Whitgift School, Trinity School and Old Palace School. 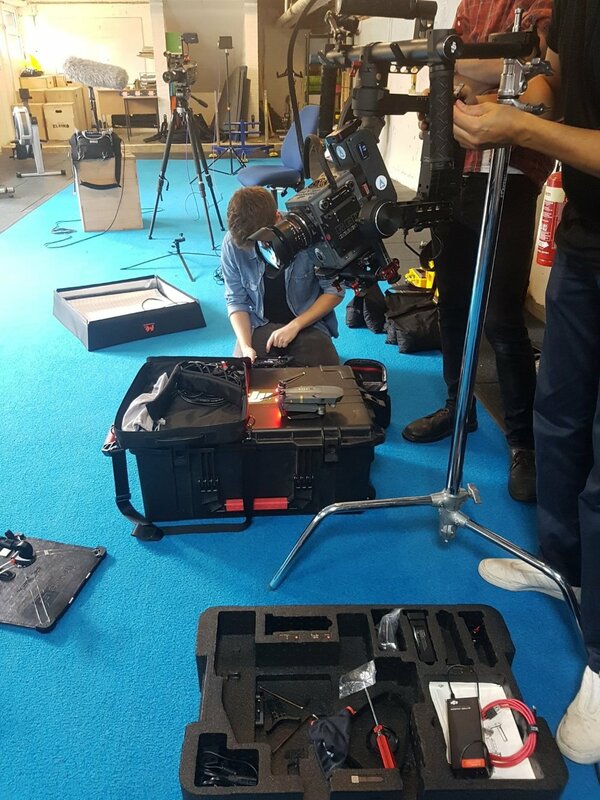 While most of the shoot days were scheduled outside of school term time, one day of shooting had to take place during school hours. Due to the nature of a crowded school, the crew had to work on-the-fly to find, light and shoot in locations which weren’t being used for lessons. Our shoot days were determined by the availability of all six students, as well as access to each school. This meant we ended up shooting three of the students at two different schools on one day. Taking into consideration the closing time of the schools, we had to keep the days running as efficiently as possible. We knew that our primary platform for our videos would be Instagram and Facebook. Therefore every deliverable needed to be delivered in 1:1 and 16:9 format, fully captioned. The shoots were carried out over three days at three different schools, beginning with an interview to camera, followed by each student interacting with their old school and the activities they were involved with there. We met with a contact at each school to have a tour of all the areas we were allowed to film in. Based on the information we already had about each student, we scouted out the best locations to film their interview (e.g. chemistry labs for the science student) as well as suitable locations for cutaway shots. As part of our digital marketing package, we worked with the Whitgift Foundation team to design, build and launch paid digital adverts across LinkedIn, Twitter, Facebook and Instagram’s ad platforms. We launched x6 adverts, one for each student’s film, in sequence across all platforms. During this process we split tested several variables including Thumbnails and Video Duration. Thumbnails: We tested multiple thumbnails for each video advert that focused on a “Portrait” or “Action” style image. The goal being to get our audience to click the thumbnail and watch the video. Thumbnails Conclusion: In nearly every case, the “Portrait” version of the thumbnail outperformed the other variant by at least 15%. Eye contact, human faces and well composed imagery seemed to win every time. Video Duration Test: We tested the full 30 second video against 5-10 secs duration “teaser” versions of each video. 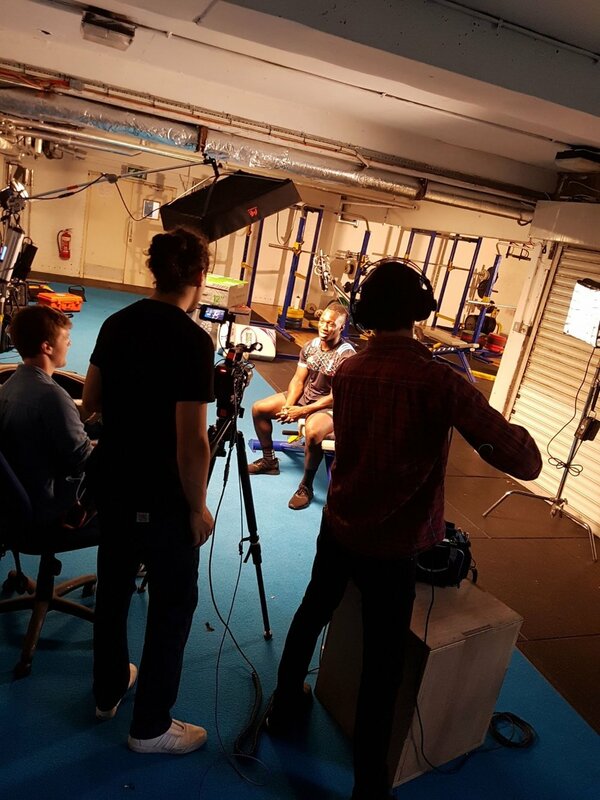 Video Duration Conclusion: In most cases the 30 second longer-form video performed better. While we expected the shorter videos to result in more clicks, as they were “teases” of the full video, the audience seemed to prefer to stay on their platform and watch a longer video, rather than have to click “off-site” to see the full video.